JWCF donated sunscreen to Davis Magnet School. 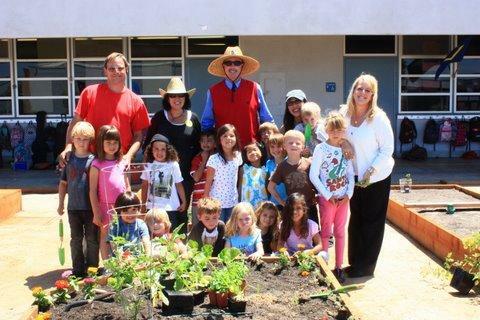 It is a K-6 science, math and technology school serving approximately 500 students in preschool through grade six from homes throughout the entire Newport-Mesa Unified School District, encompassing the communities of Newport Beach, Corona Del Mar, and Costa Mesa. They have recently constructed a Learning Garden so the kids can learn outdoors.